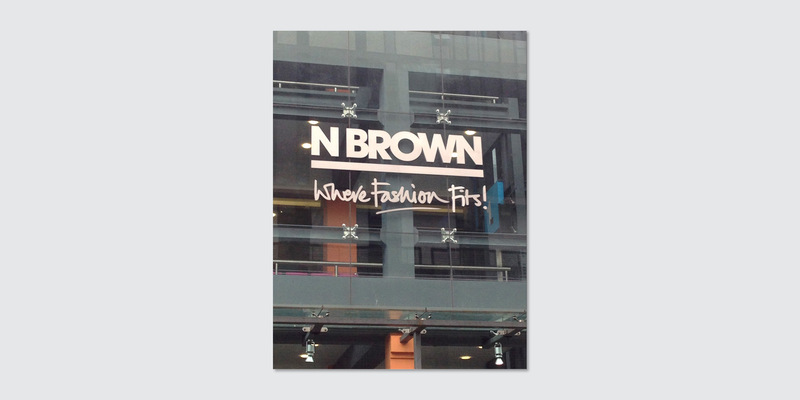 The N Brown Group is a home shopping business based in Manchester. 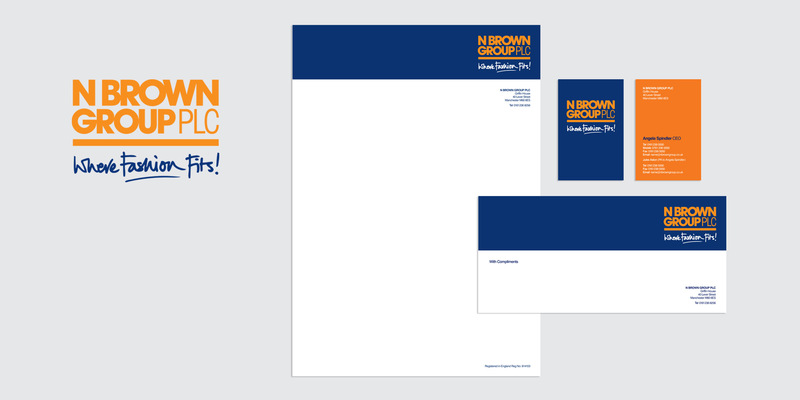 We’ve worked closely with them on many of their titles, and we were delighted to be asked to look at re-designing their logo. If you’re passing down Lever Street in Manchester you can’t miss it – it takes pride of place on the front of Griffin House.